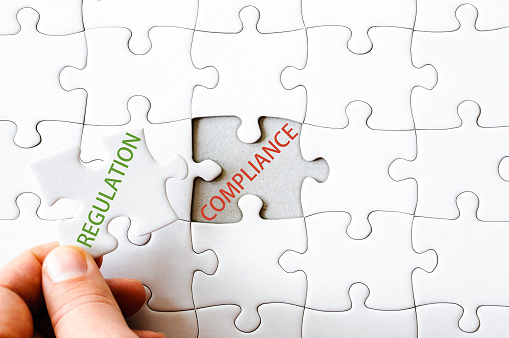 It can sound like a “fix-all” or turnkey solution, but that is what a managed IT services firm and vCIO can do for you in the area of compliance. Haxxess Enterprise Corporation is the leader in providing managed IT services in Sudbury, North Bay and Northern Ontario. Contact our expert IT staff at (705) 222. -TECH or send us an email at info@haxxess.com, and we will be happy to answer your questions.